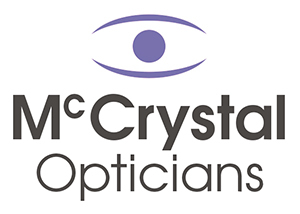 Free Sight Test for Everyone ONLY at McCrystal Opticians! The only opticians in Armagh City to provide FREE eye examinations for everyone. Eye test appointments are subject to availability. 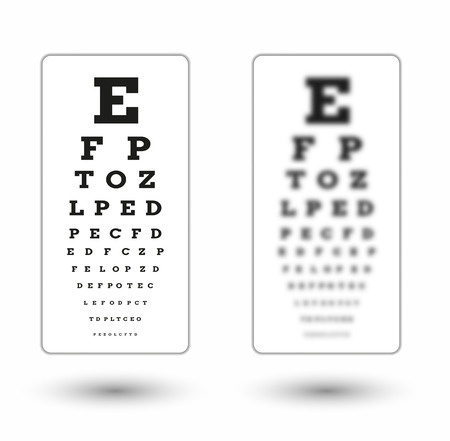 The free Eye Test is only valid when a standard Eye Test charge is applicable. There is no cash alternative and cannot be used if you are entitled to a free NHS funded Eye Test. This offer can be used in conjunction with the 2nd Pair offer. Book your FREE sight test today! 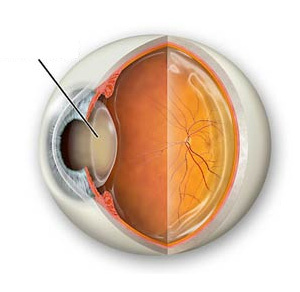 It is recommended that your eyes are tested every two years. By having your eyes tested, your eyes…. The eye is an incredibly complex organ that reacts to light, processes it and transmits it to the brain, allowing you to ‘see’.